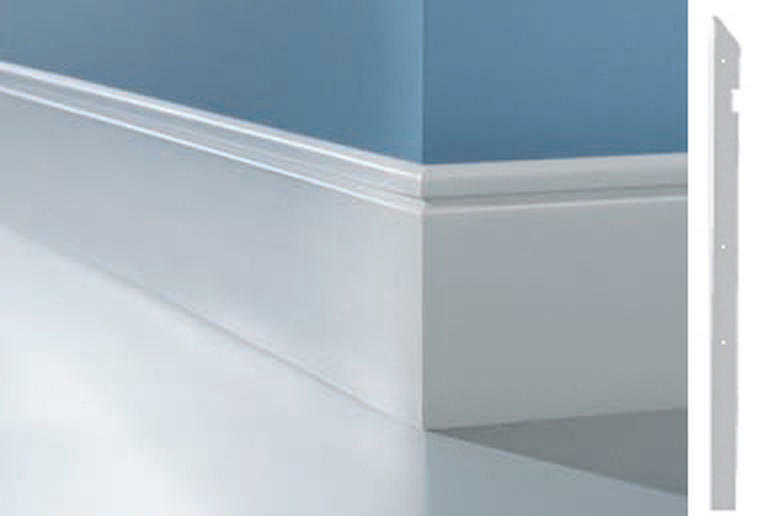 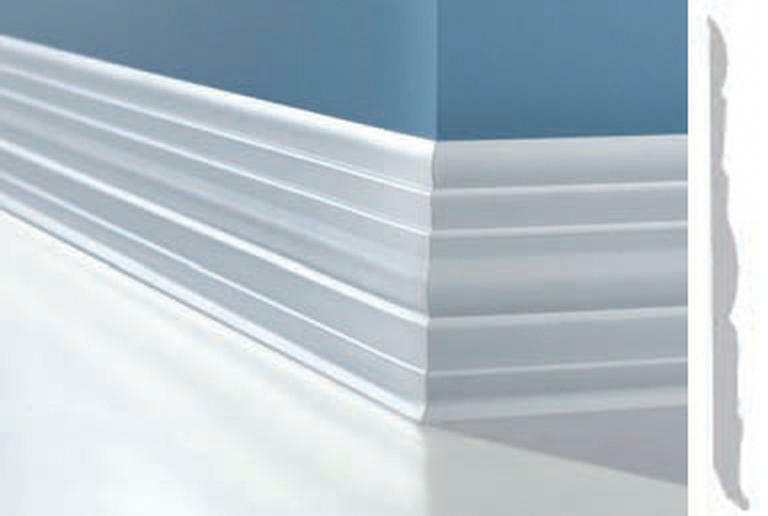 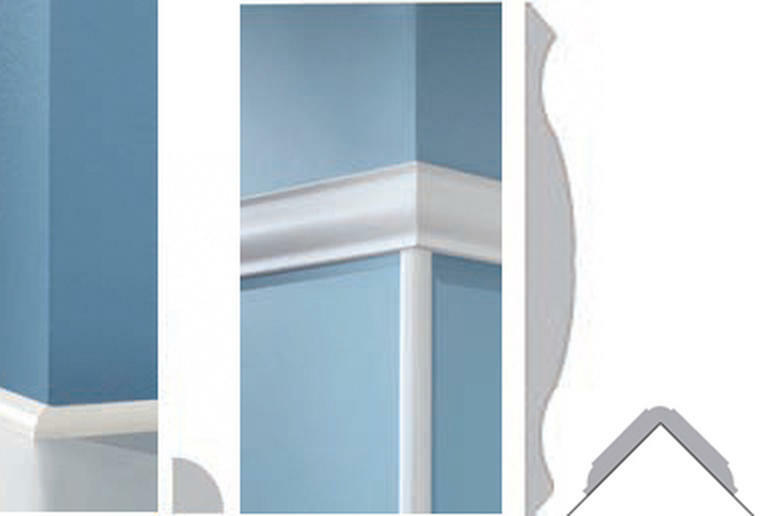 Profiles Wall Base is a flexible, thermoplastic rubber wall base that simulates painted, sculpted wood base moulding. 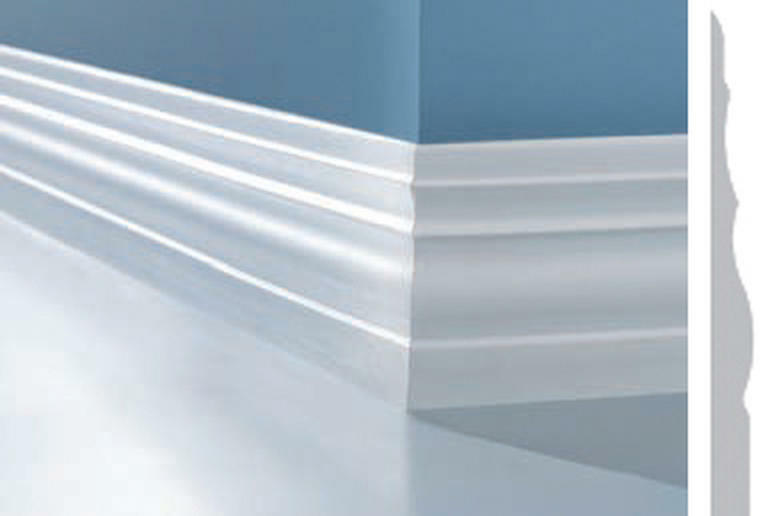 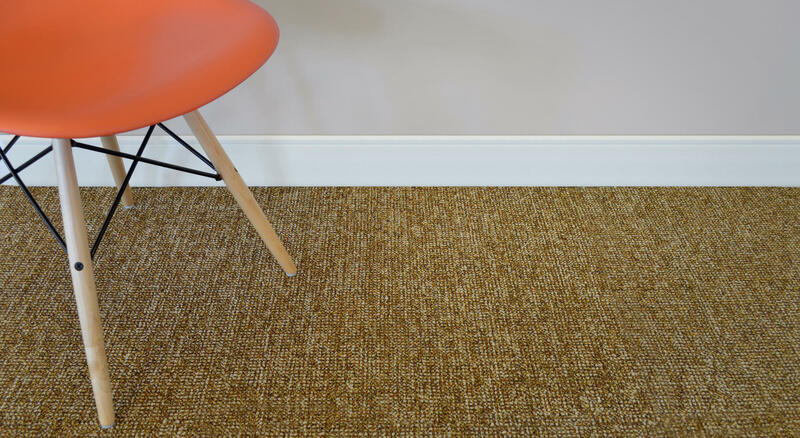 It is more economical than traditional wood base and is great for remodel or new construction in commercial, institutional, or hospitality settings. 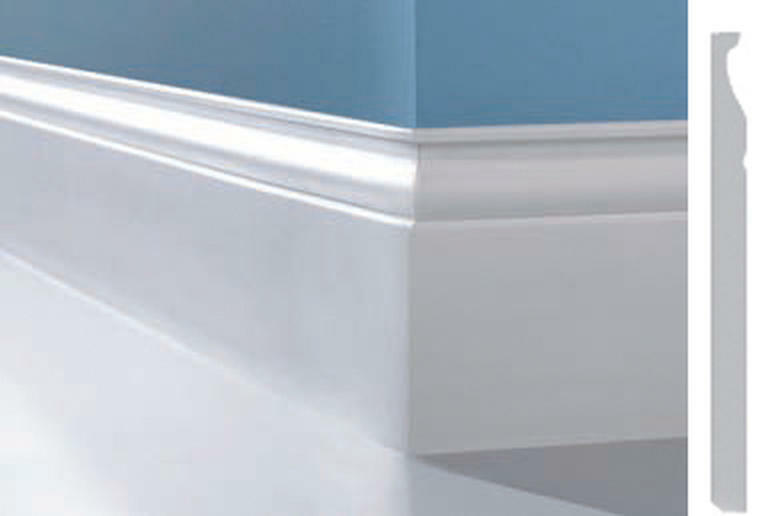 It is dent and scratch resistant and requires no painting. 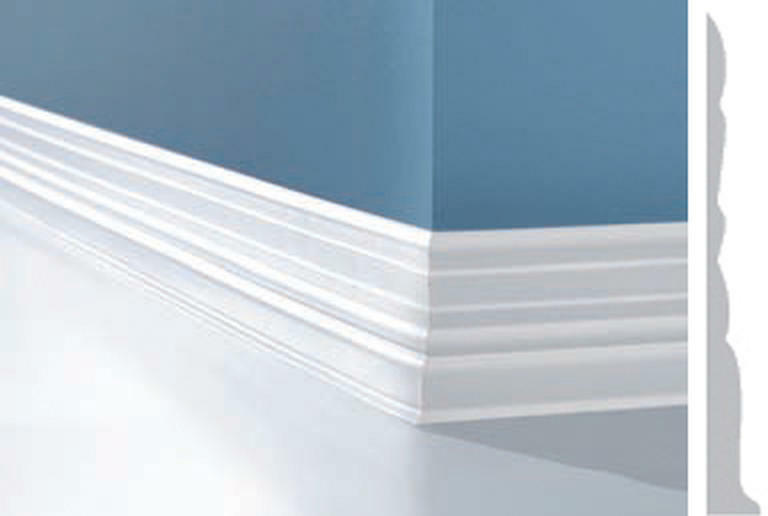 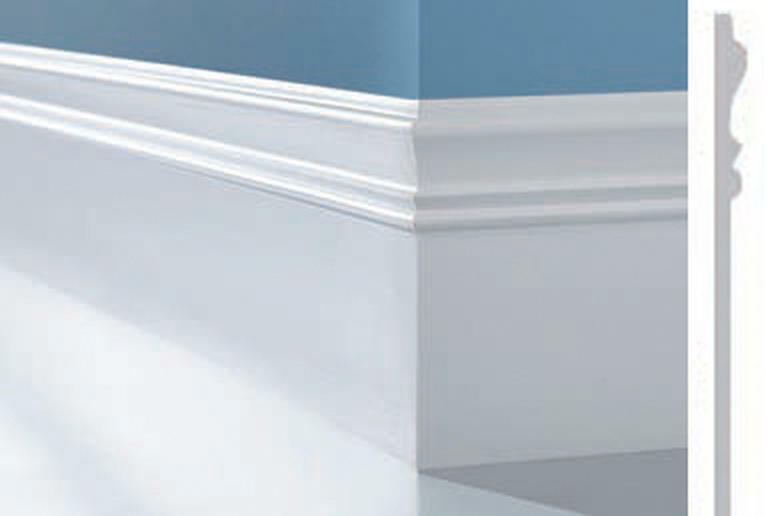 Profiles’ flexibility makes it great for straight or curved walls while hiding imperfections. 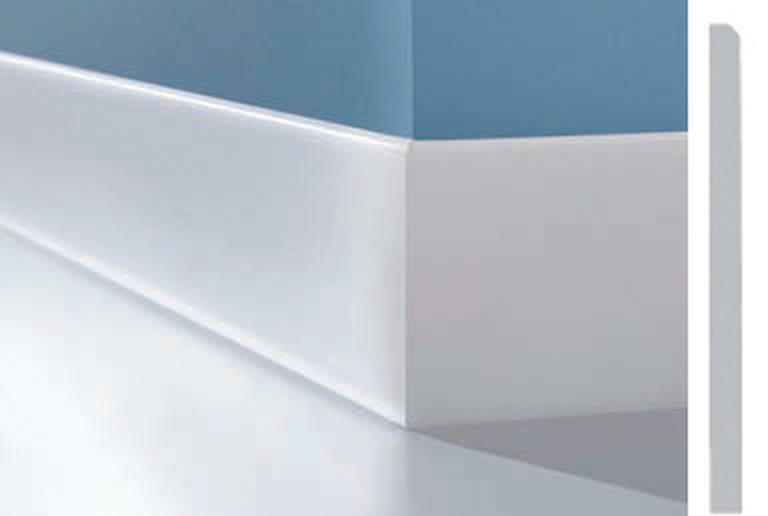 Continuous, seamless rolls are perfect for large areas. 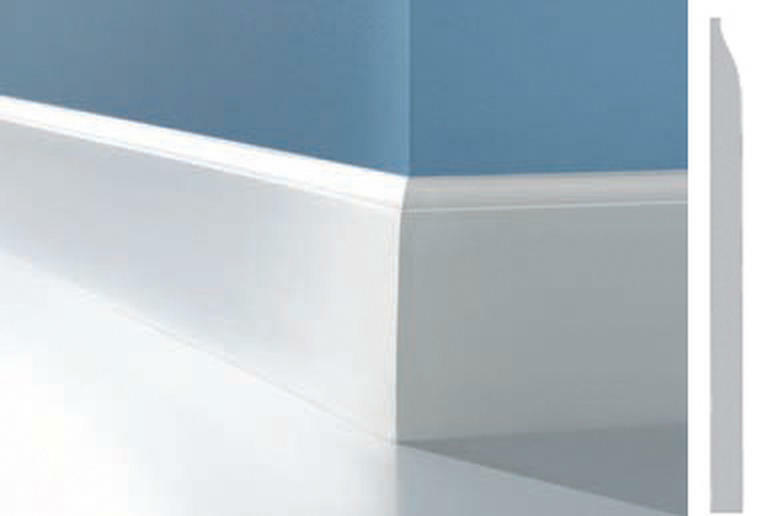 Pre-cut inside or outside corners can be ordered from the factory. 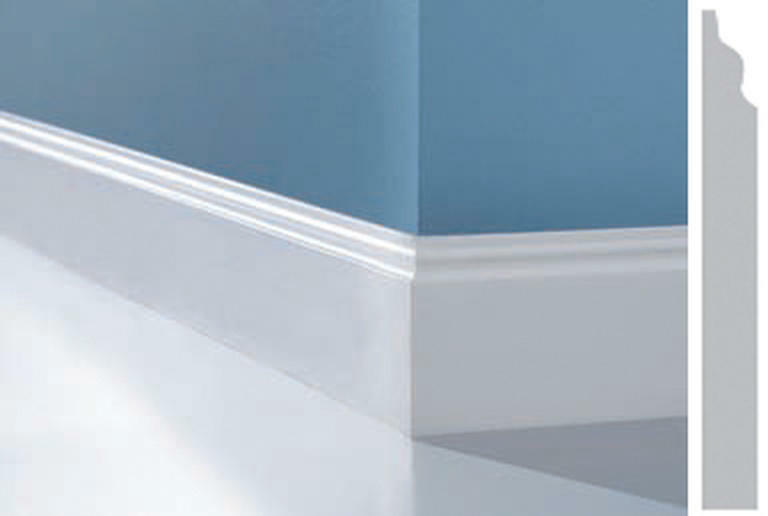 Base also curves around 10" plus columns for a great architectural finish. 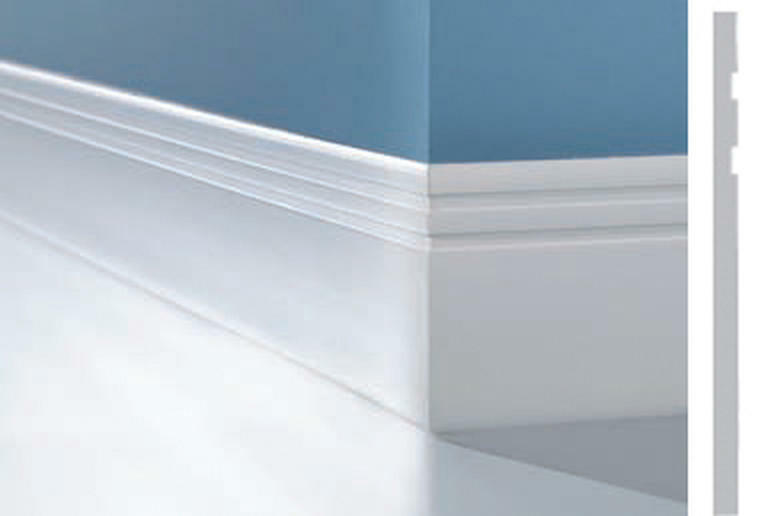 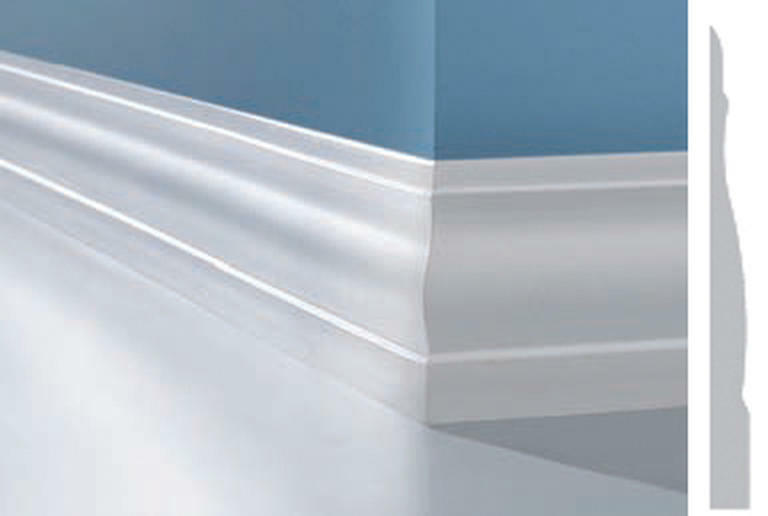 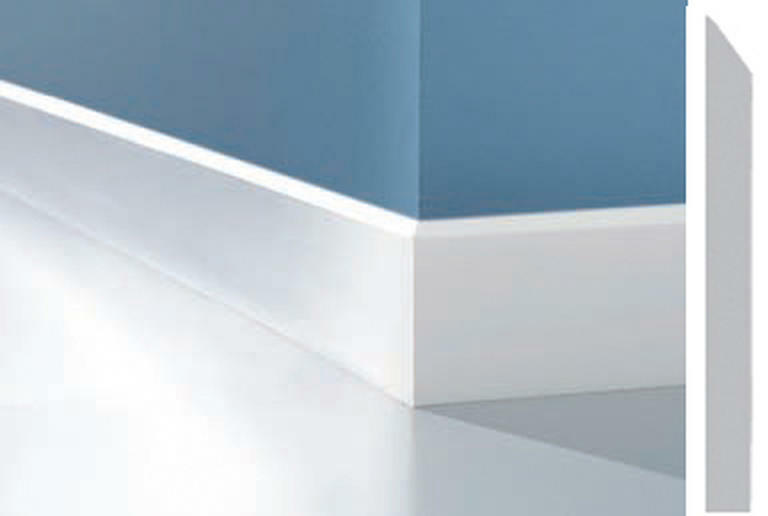 Profiles Wall Base is easily installed with Burke acrylic cove base adhesive. 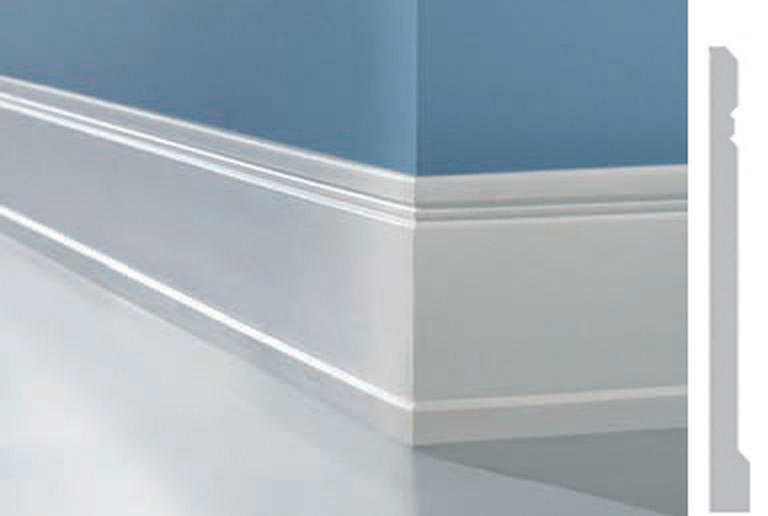 No nailing, priming, painting, or heavy cleanup required.